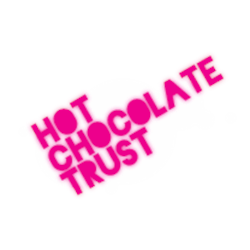 Hot Chocolate Trust is a Youth Work organisation, based in the city centre of Dundee, operating from The Steeple Church. Come and be part of a community with 300-400 diverse, ambitious, gifted, vulnerable young people. Lead a youth work team committed to creative, relational, innovative youth work. Bring your experience, skills and training to develop our team, our practice and young people in Dundee.